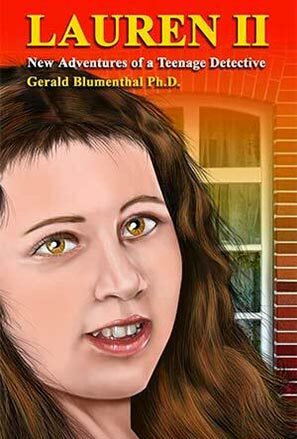 Who is Dr. Gerald Blumenthal? 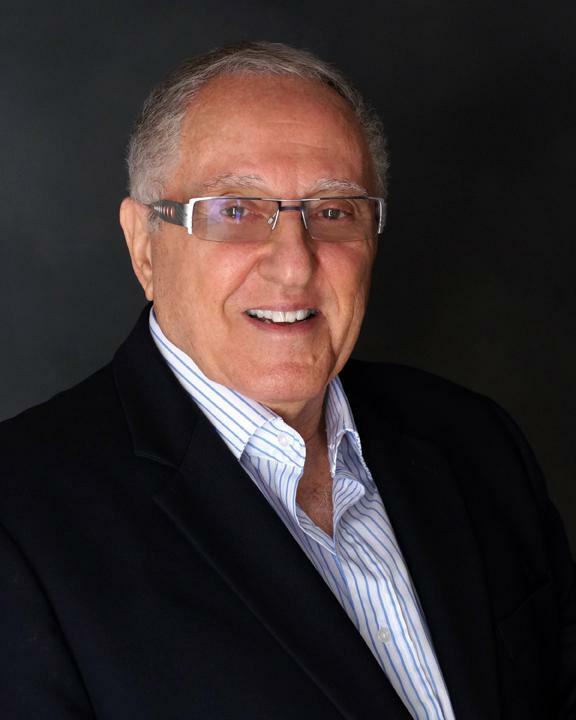 Dr. Gerald Blumenthal is a global entrepreneur who launched his first business, Sembel-it, in 1970 in South Africa. His company quickly grew to become the largest DIY business in Africa with 37 locations and more than 500 employees. He moved to America and launched ESP Shop in 1985, which has conducted more than 6.5 million secret shops and benefitted countless American businesses over the decades. Companies in the Greater Houston area continue to utilize Gerald’s 50-plus years of business success to educate their executives, managers, and employees on the art and science of customer service. 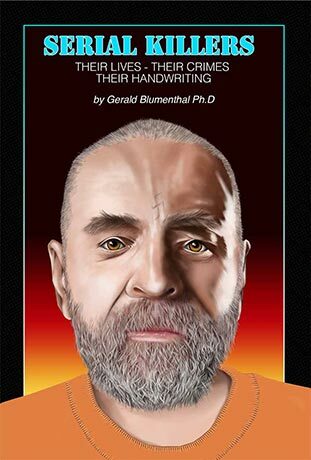 For nearly 40 years, Dr. Gerald Blumenthal has studied the intricacies of handwriting analysis, in particular the handwriting of serial killers. 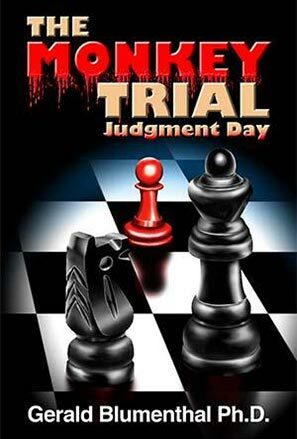 Discover all you need to know about the hearts of darkness and the legibility of their crimes. 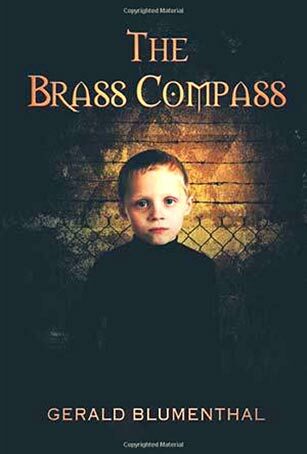 Dr. Gerald Blumenthal is the author of six books, including The Brass Compass, The Monkey Key: Judgment Day, and Serial Killers: Their Lives, Their Crimes, and Their Handwriting. These riveting reads will keep you reading well into the night. Purchase your copies today! 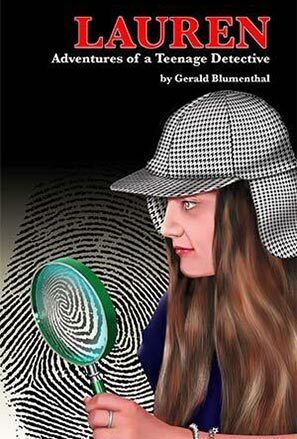 Dr. Gerald Blumenthal is a global entrepreneur, author and speaker. 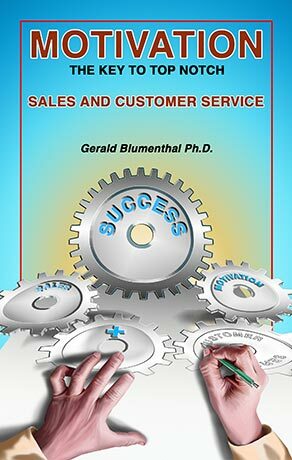 Companies in the Greater Houston area utilize Gerald’s 50-plus years of business success to educate their executives, managers, and employees on the art and science of customer service. © 2019 Gerald Blumenthal. All Rights Reserved.